Welcome to the recipe section. I got an overwhelming response for Prawns Insta Stories and posted the same on the blog. I make new dishes each day with a twist. I’ve tried a hatke dish called as Sweet Deep Fried Puri. I try to include available ingredients in the kitchen. Have you guys tried making any dish with minimum or just 2 ingredients? If yes, please comment and let me know guys. This looks so yummy and easy to make at the same time. I have tried them and they tastes very yum. Even my son loves to have them. Thanks for the recipe. Amazing and exciting post. Looking so tempting and mouthwatering. Great recipe to try it once. This recipe is so good and easy to prepare. It would be a perfect dish to have during monsoons with some spicy curry. 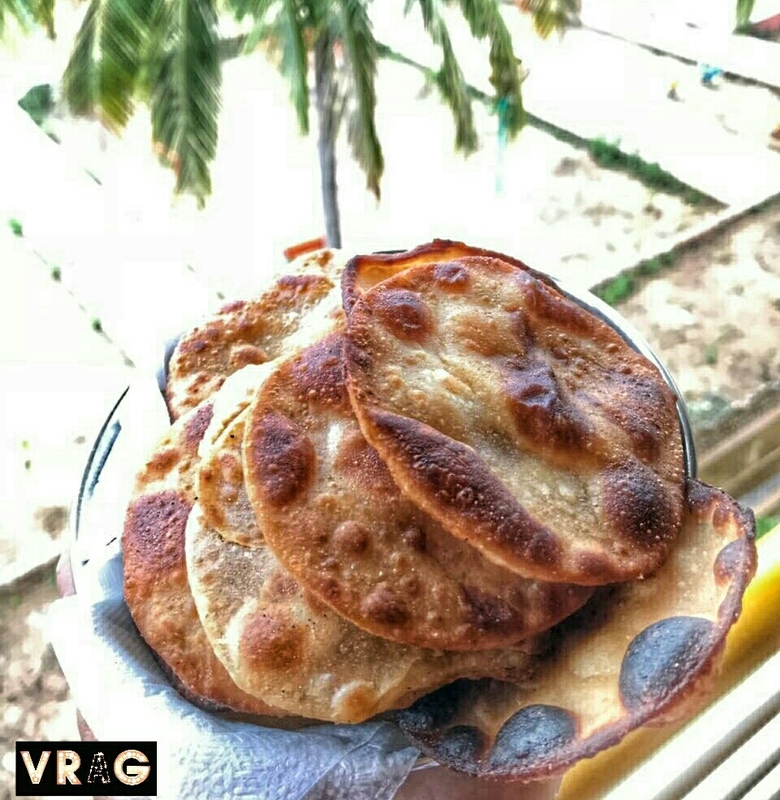 Sweet deep fried Puri, this sounds a delicious twist in our regular diet and I’m sure it would be a hit in monsoon. This fried bread looks really tempting. Perfect recipe for hosting. I will definitely check this recipe. This is quite nice Yogeeta, will try making it at home soon. With as less as two ingredients it is smart cooking. Nice recipe, will surely make it at home for my kids. Very easy recipe idea for my picky eater son’s Will surely try it when the temperature cools down a bit.